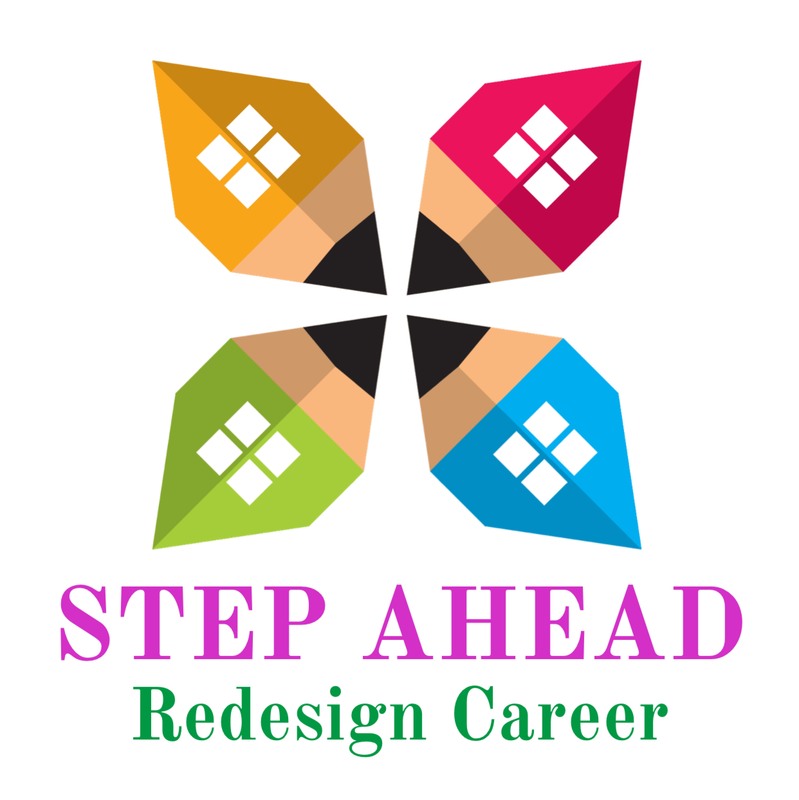 Step Ahead has come up with a vision to support the three-major category of youngsters – Mid Teenagers from 9th -12th class, Graduates and working professionals in terms of choosing the best career path according to their Personality type, Skills and Aptitude. We have changed the life of 3500+ people in last 3 years by helping them to choose the best career path fit for them and to get a successful career life filled with extreme satisfaction. We always believe in the skill and personality type based career options and hence the career path will not be limited to single direction. 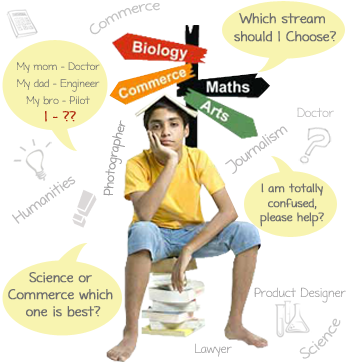 There are always next options too for all and we help them with a handful of career options to choose the better out of it. We also provide continuous support to the participants through email, call, Whatsapp and live chat options. Wherever the individual need a support in terms of training and development will also be provided from us through the most sophisticated tools to ensure the best result. Mr. Krishna Kumar :- Krishna Kumar is a seasoned counseling & training professional with 14 years of multiple industrial experience in India as well as abroad. He is an NLP practitioner and personal coach too recognized by various organizations like Dale Carnegie, ATD, ANLP(India) and Urbanpro. 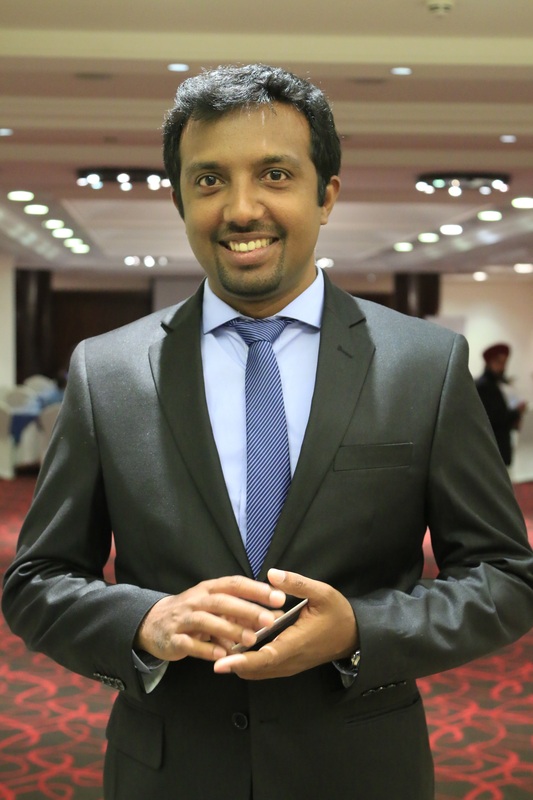 He has done his International Graduate diploma in Counselling Skills (IGDCS) from Banjara Academy, NLP Practitioner course from ANLP(India), psychometric test professional certification from World HR Board, Adult learning skills and facilitation skills with India Future certification from Dale Carnegie India and Human Lie Detection course from Udemy. He has changed the life positively for more than 2000 youths in past 3 years through his counselling support. He has also conducted various training & development programs for 300+ companies, colleges and other organizations in India as well as abroad in multiple skill development process.